Bath Bomb Recipe: The Best Fizzing and Spinning DIY Bath Bombs! Our bath bomb recipe makes bombs that fizz, color the water, and spin! 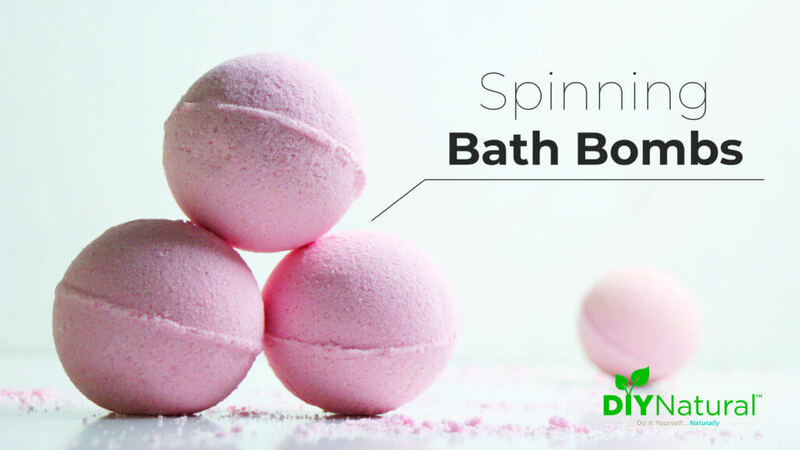 Learn how to make your DIY bath bombs spin and make some now. They make great gifts! I’ve made (and sold) more homemade bath bombs using this bath bomb recipe in the past six months than in the past 10 years. Everyone wants something different, but they all want the same results: fizzing and spinning. One of the exciting parts about using a bath bomb is watching it spin and color the water. The secret to our spinning bath bomb recipe is to use embeds. An embed is a small, colored ball. They are similar to the bath bombs, just more concentrated. Safety Note: be careful not inhale the rubbing alcohol/witch hazel spritz. While Pubmed studies show inhalation toxicity is rare, it’s still a good idea to spritz away from your face. For our basic bath bomb recipe, you use one part citric acid to two parts baking soda. This ratio will give you the best fizz possible. Other ingredients can be added like cream of tartar or kaolin clay to make the bombs harder, or Epsom salt for a muscle-soothing soak. Here's a good basic bath bomb recipe. Mix all the dry ingredients together. Add your color and mix well. For secret color, leave white for now. Add essential or fragrance oil and mix well. Add liquid oil and mix well again. At this time it's a good idea to mix with your hands rather than relying on a mixing spoon. Use gloves as the baking soda can wear on your nails. Once all the bath bomb recipe ingredients are thoroughly mixed together, spritz 1-2 times with the alcohol/witch hazel mixture. Mix quickly with your hands and check to see if it's ready. Make a snowball with the mixture and drop it into the bowl. If it holds together your bath bombs are ready to mold. If it breaks apart, spritz 1-2 more times and check again. Repeat until your snowball holds together when dropped into the bowl. Lightly pack a good amount in half of a bath bomb mold, then place an embed (recipe above) on top of the mixture. The secret to creating good spin is to place the embed off center, not in the middle. It has to be off balance in order to spin. And of course, we want our spinning bath bombs to spin! Next, overfill the other half and place both sides together. Push the sides firmly so there is no gap in the center. Don't twist, as this will separate the halves. You want them to join cohesively. Dry for at least 24 hours, then seal in plastic wrap. The DIY bath bombs need to be sealed or they will absorb moisture from the air and won't fizz as much in the bathtub. To make your DIY bath bombs foam too, add 1 Tbsp of nonfat milk powder. When choosing colors, lake pigments and bath bomb colors will work the best to dissolve in the tub AND color the water. If you’re not concerned with making a completely natural bath bomb, you can add a bit of polysorbate 80 to help the color to dissolve and to keep the oils from floating on the top and making the tub slippery. Polysorbate 80 is a synthetic compound that is used as a surfactant and emulsifier. 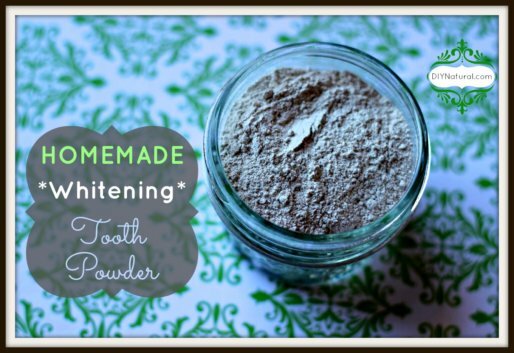 Powdered mica can also be used to color this bath bomb recipe. Mica is a natural mineral and has usually been dyed to make colorants. Mica produces nice soft colors, but will not color the water, which some people want in their bath. It will sometimes stick to the sides of the tub and appear to stain it, but this can be alleviated by using polysorbate 80. Many people love a scented bath bomb. 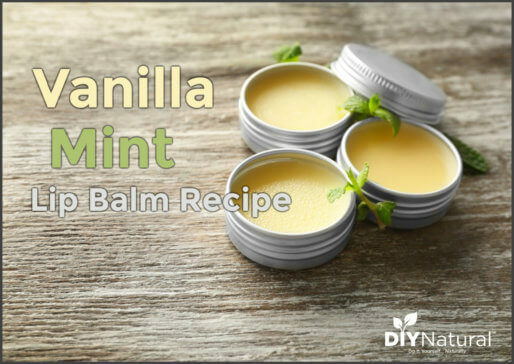 Essential oils can sometimes be too irritating for open areas of the skin. Some exceptions are lavender and rose essential oils. 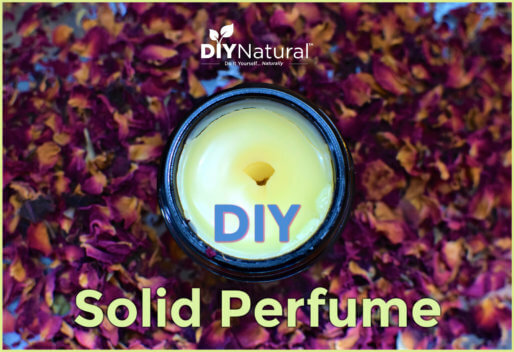 Fragrance oils are less irritating to the skin, although not completely natural. Have you ever made a spinning bath bomb recipe like this? Tell us about your experience. National Research Council (US) Committee on Toxicology. Emergency and Continuous Exposure Limits for Selected Airborne Contaminants: Volume 2. Washington (DC): National Academies Press (US); 1984. ISOPROPYL ALCOHOL. Thank you for sharing your wonderful recipes. Can you tell me how much Polysorbate 80 should be used in a single bath bombs recipe? Thanks so much Barbara! I’m still new to Polysorbate 80, but I love it already. Very simply put, it’s a form of sugar and oil, which forms an emulsifier, bonding oils and water. It’s more complicated than that, but this is the simple version. It is very concentrated, so in my recipe, where I use 4 cups of baking soda to 2 cups of citric acid, I use about a teaspoon. It needs to be mixed in very well, so I use my hands (with gloves on) to get in there and really mix it. It works well with lakes and micas, so well that you can see the colors NOT sticking to the sides of the bowl or spoons. I am sooo loving using it! The only way I’ve found to get it bubbly, Rome, is to use SLSA, which is a powdered surfactant. It is very light and can get into your respiratory system, so if you choose to use it, you’ll want to use a mask. I’ve been experimenting with using liquid soap instead of RA and WH, but have had no luck so far. I’ll keep trying! Update, Rome! I’ve found that milk powder will help with foaming. Try using just about any milk powder. My favorites are coconut milk powder and buttermilk powder. Give them a try!